Here at Germani, we believe that Jewellery is an expression of individual Style. 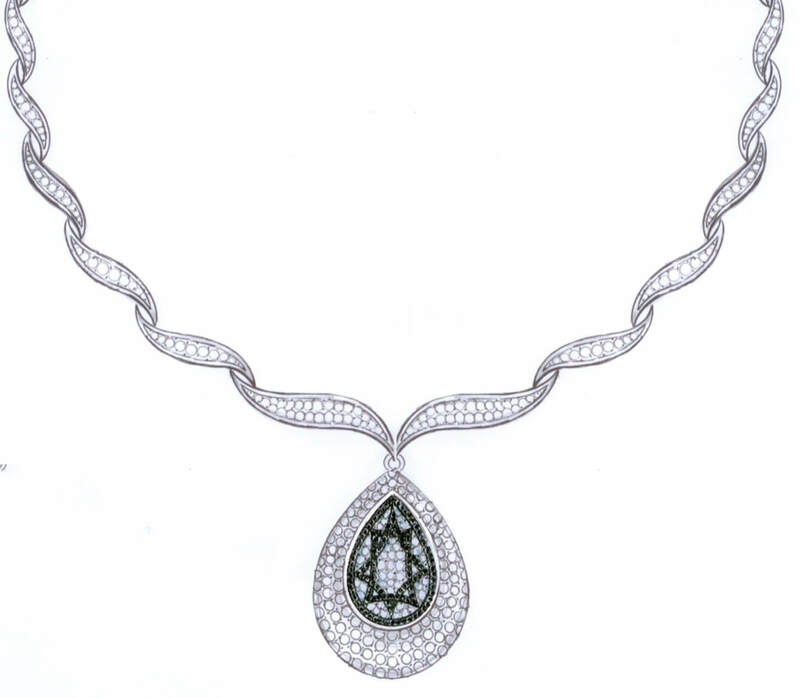 Germani has over thirty years experience in creating fine Jewellery for famous and international dignitaries including the Saudi Royal Family, the Duke and Duchess of Wellington and Princess Diana. We have attention to detail, and our meticulous efforts are evident through the iterative approach we use to refine your ideas to ensure the perfect piece is made. When working one-on-one with our skilled professionals we will discuss the various options available, and work together until we have a design that you are thrilled with. We will put every effort into making this experience exciting and memorable. Let Germani turn your ideas into a custom that is exclusive to you.